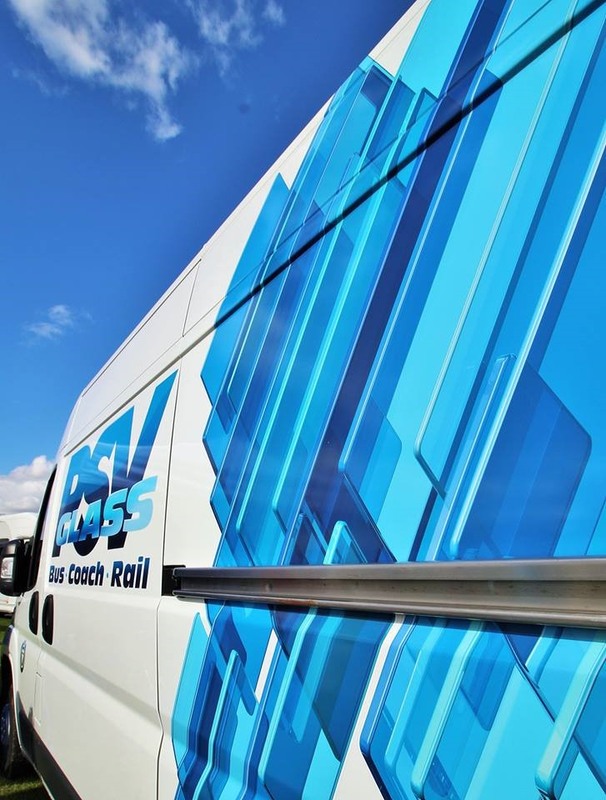 PSV Glass and Glazing has been in the business of supplying the Bus, Coach and Rail market with Glass for over 25 years. 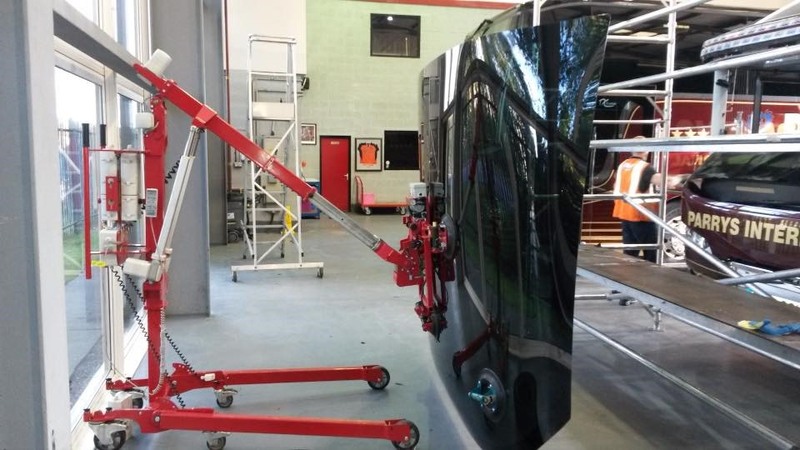 In 2011 the business evolved from distribution in to installation and now has the largest number of highly skilled specialist glazing vehicle technicians in the UK. 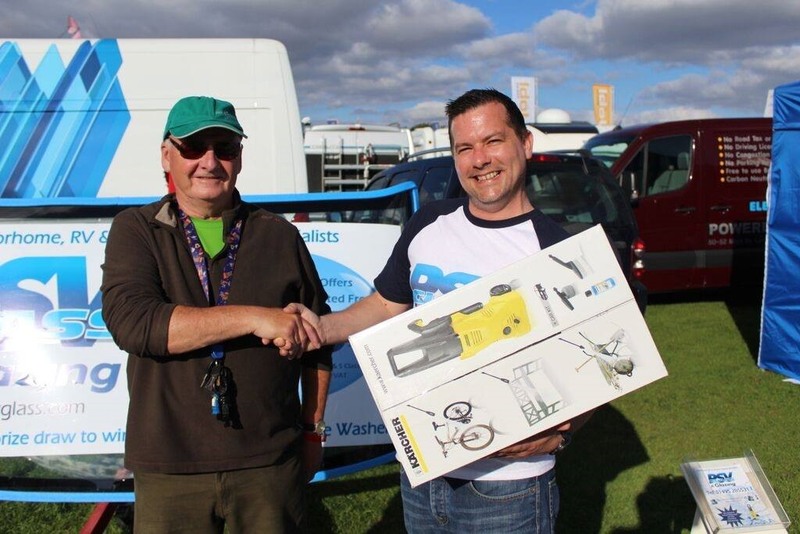 Moving into the motorhome market seemed to be a natural evolution. 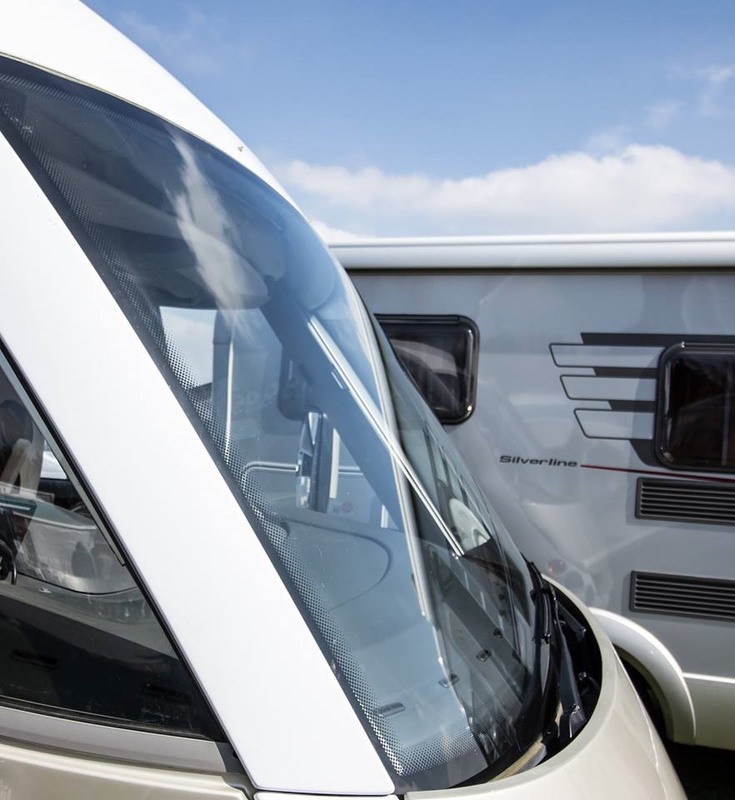 PSV Glass and Glazing do not work on Cars, Plant, Vans or Trucks so when a team of technicians turn up to complete works on your treasured motorhome, you know that you are in good hands. 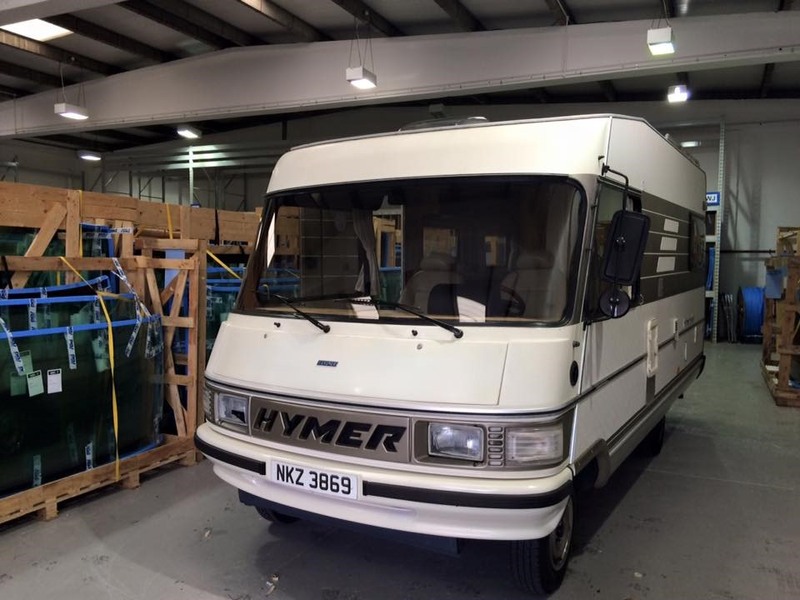 These technicians are used to working on the industries high end coaches, so to them an A Class Motorhome or RV is quite simply a smaller version of a luxury coach. In recent years two key staff have joined PSV Glass with a wealth of Motorhome knowledge, the combined knowledge of Richard and Jon has enabled the company to select a suitable stock holding of A Class Motorhome windscreens meaning often, customers with something a little rare or unique are amazed that PSV Glass and Glazing either has stock on the shelf or has quick access to it from a number of sources around the world. Richard from PSV Glass and Glazing says “we have good relationships with the majority of insurance companies due to our work load in the Coach industry, although at the moment you won’t find us when you call your insurers glass claims line, if you contact us first and give us all the details of the claim, we will deal directly with the insurer on your behalf, not only ensuring that your vehicle is repaired quickly but also ensuring that the claim is completely hassle free for you. In the end we simply invoice you for the excess and the insurer for the balance”. 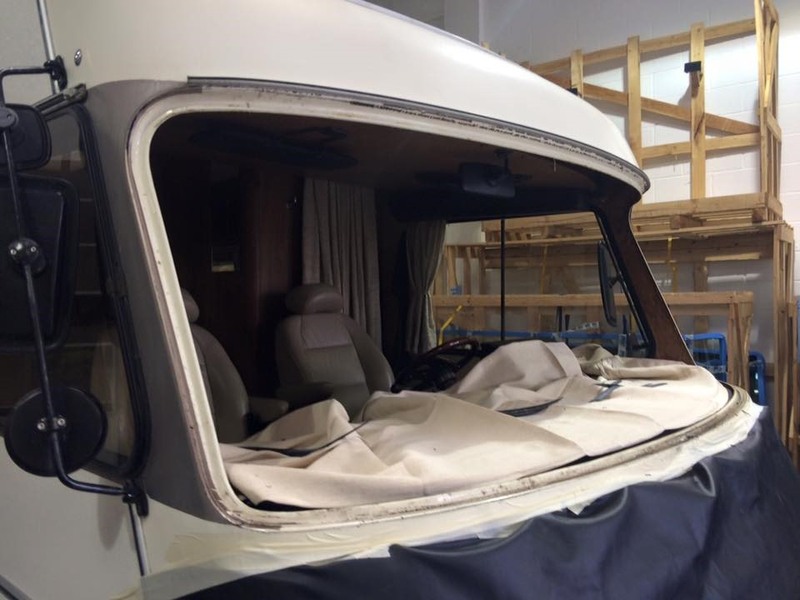 If you do need a Windscreen for an A Class Motorhome or RV, PSV Glass and Glazing will offer a 25% discount if you are un-insured and self-funding the repair or £100 in M&S Vouchers if you place the job through their insurance claims handling team, just mention caravannersRus when you call. 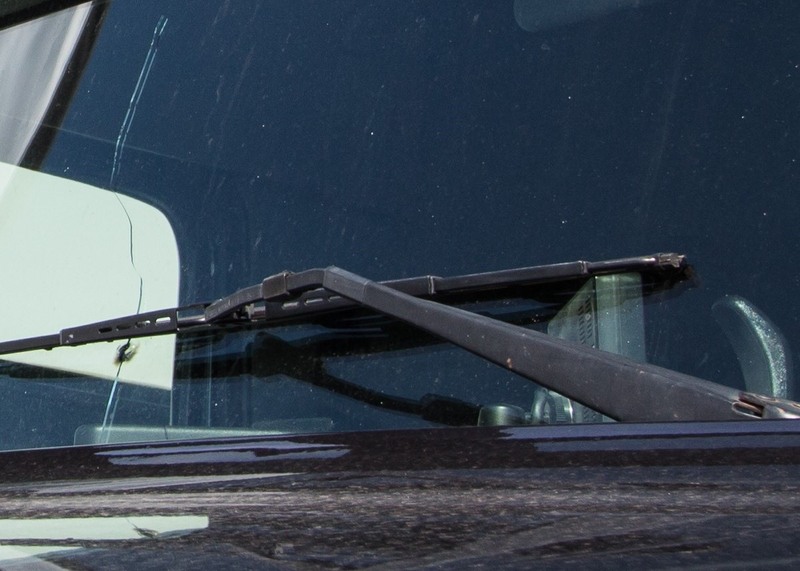 · Windscreen repair and replacements. · Double and Single Glazed Side Glass replacements. 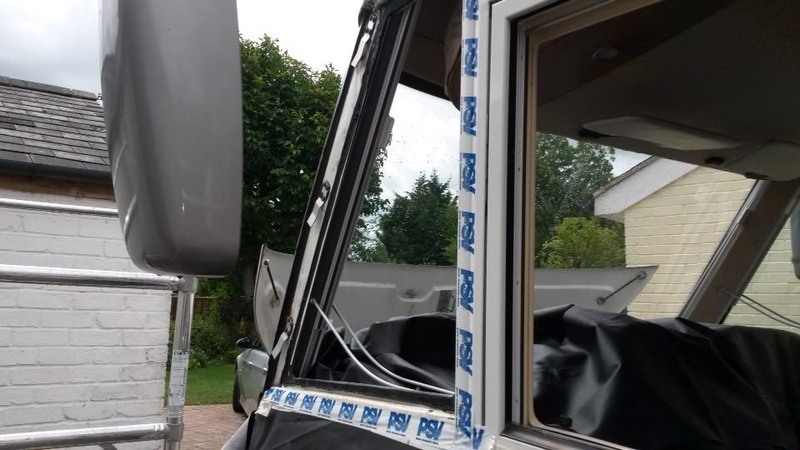 · Double Glazed Side Glass / Quarterlight refurbishment program. · 24/7 Service if you suffer damage whilst on tour in the UK. 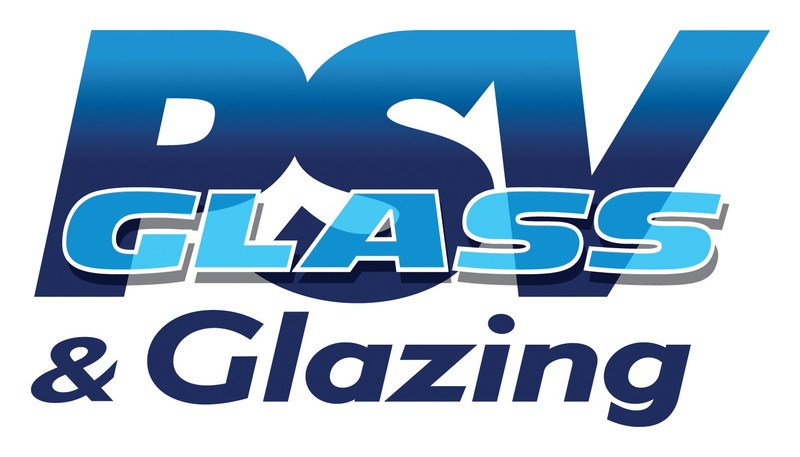 For fresh, friendly and knowledgeable advice, PSV Glass and Glazing can be contacted on 01495 285531.